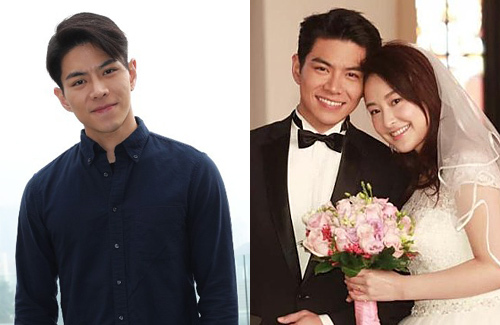 After filming Life on the Line <跳躍生命線>, onscreen couple Joey Law (羅天宇) and Jeannie Chan (陳瀅) were linked together. 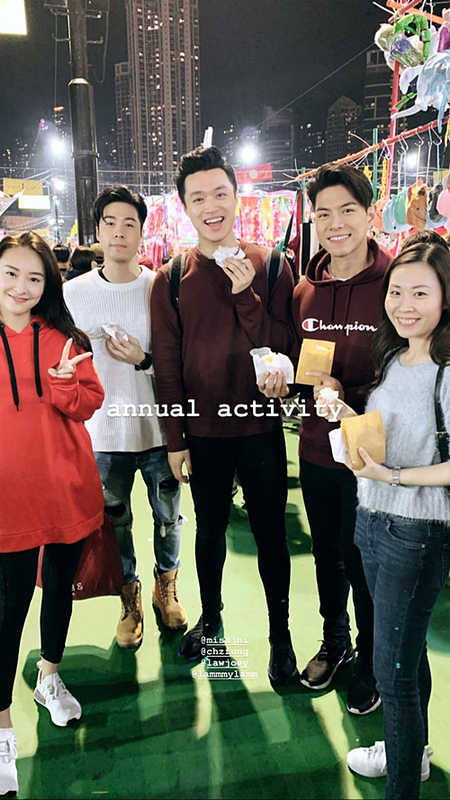 Recently, Jeannie posted photos with Joey and other friends at a flower market on Instagram. The pair was seen on a “triple date”, but both Joey and Jeannie denied they were dating, stating they only have a lot of mutual friends. Currently, Joey is busy filming Her, Her, Her Girl’s Generation <她。她。她的少女時代>, in which he will be portraying a fitness instructor. His character is not only very fit, but also very health conscious, which he believes differs from his real self. He gave up junk food for three months and when the filming ended, he immediately bought a hamburger. Here we go again so many rumors about Jeannie dating first it’s Carlos Chan now Joey Law no kidding right? Next one?